Hello Everyone, Greetings and Welcome to our profile. 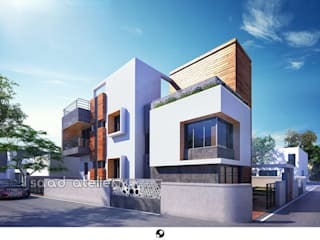 SAAD ATELIER is a multidisciplinary design house. Creative and technical staff is grouped in teams that follow projects all the way through from concept to completion with the expertise in various aspects like project management, visualization, design development with latest technologies. 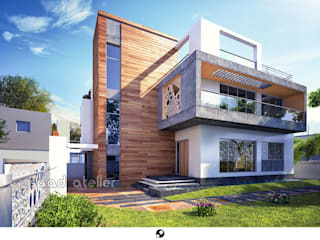 We offer integrated design services for the built environment, architectural, landscape, interior, lighting and furniture design. We believes good design is produced from careful study and research, combined with technical knowledge and artistic judgement. Our past and current projects include commercial, residential, health clubs, spas and salons, hospitality, institutional, mixed-use and high end residential interior projects. 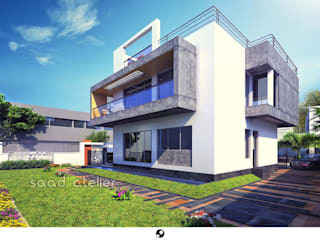 Extensive use of CAD and computer 3D Modeling, which is done in house, helps the client to visualize their project in the best possible manner.